Sara Clemence joins from WSJ. 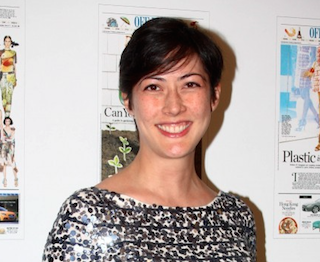 Travel + Leisure has named Sara Clemence its news director. Clemence comes to the magazine from The Wall Street Journal, where she most recently served as travel editor. She had been with the Journal since 2011. In a memo to staffers, T+L’s editor Nathan Lump explained Clemence’s role. Clemence’s appointment is effective July 27.